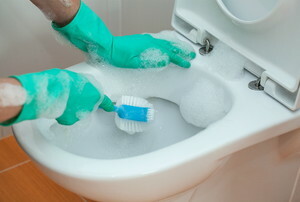 Clean your bathroom from top to bottom by reaching even the trickiest of areas! Take the mystery out of unknown odors with a few simple tips to freshen your home. 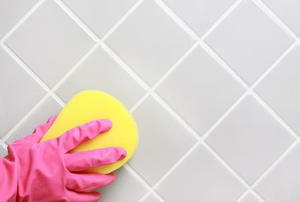 Cleaning the bathroom is never a fun chore, but with these tips you can cut down on how often you have to do it! 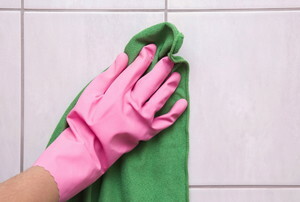 Get rid of your mold and mildew problems with solutions using household items. 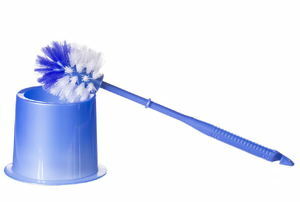 You should regularly clean the toilet brush. 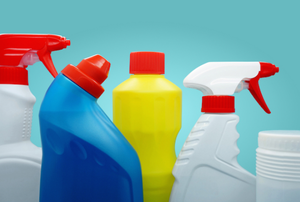 Just like chemistry class, mixing chemicals in cleaners can cause adverse affects including death. Silicone caulk is meant to stay in place and provide a water barrier, so replacing it comes with challenges. 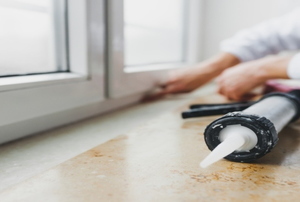 Silicone caulking is most commonly used around the edges of a bathtub and shower. Black tile shower floors look very attractive and add a touch of elegance to the bathroom. From gentle scraping to harsh removers, there are options to get that silicone off your counters. 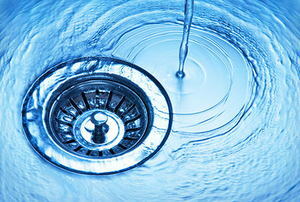 Removing blue mineral toilet bowl stains can be a very simple procedure. 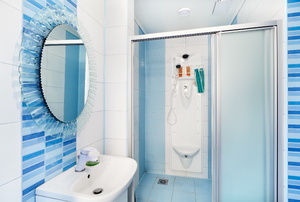 Showers with sliding glass doors can be a pain to clean. 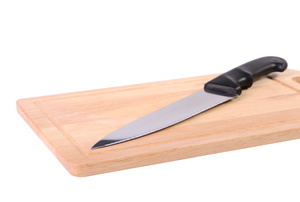 Keep your butcher block like new, use after use! 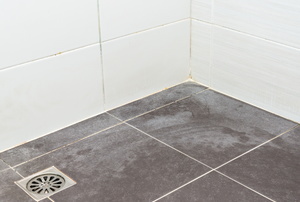 Calcium in your water can dirty your shower floor. Learn how you can clean it up with ease. 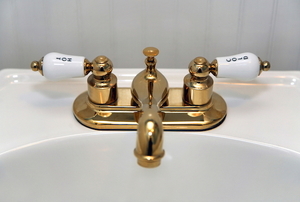 There's no way around it — a brass bathroom faucet is prone to tarnishing. However, you can easily clean brass using these simple tips. Whether it's cast iron, ceramic, or stainless steel, here's how to keep it clean. Some cleansers can scratch or damage your range. Learn how best to keep your stove and oven free of baked on debris. Keep science experiments at bay by regularly cleaning your fridge. Cleaning shower door glass can be difficult, especially if you have resilient hard water stains to remove. Toilet bowl stains can be hard to remove. They are often not just stains, but scale or hard water deposits. 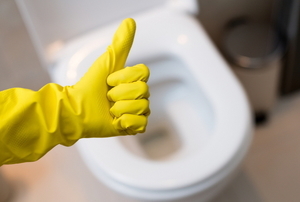 What's the Best Toilet Bowl Cleaner? 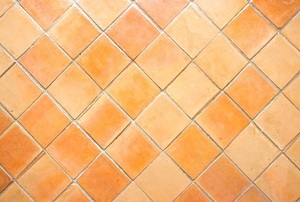 Does Grout Color Change when Using a Bleach Cleaner?